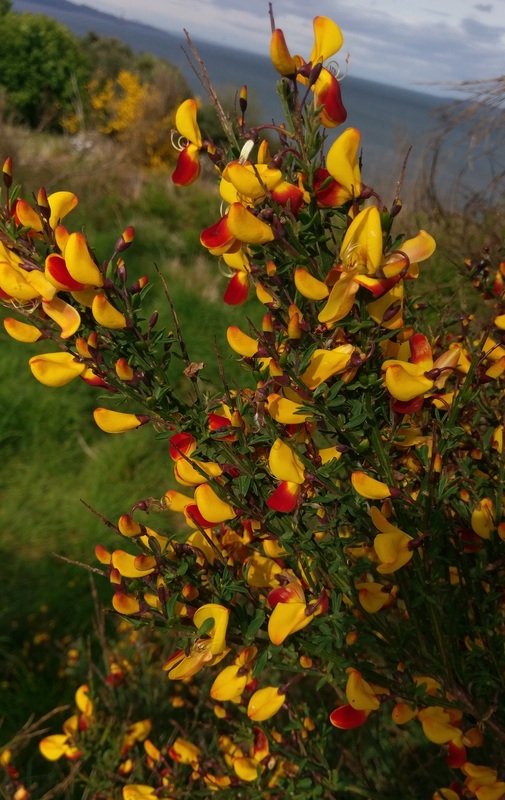 Never could remember the difference between whin and gorse! Not entirely sure I’ve got it right either. One is spiky and one isn’t, but never remember which.